I’ve always been a “seize the day” kinda girl. (Granted, sometimes it feels a little more like “don’t look before you leap” girl, but let’s not split hairs.) Point being, you do only live once and you should seize the day because, God knows, you never know how many more you have. So take this personality and add to it one prematurely-deceased, healthy, spunky parent and you get some interesting side effects. No, I didn’t book a skydiving excursion. (Yet. That will happen, eventually.) I ate pork. (Gasp! The hell you say!) Okay, follow me. About 32 years ago, my mom decided the family was only going to eat poultry and fish. Her father had died young of colon cancer, but she also just didn’t like hurting the little animals. So, in more recent years, my siblings went back to eating all meat and my mom went full vegetarian and had been for the last 12 years of her life. And me – aside from a couple short-lived periods of actual vegetarianism – I stuck to the poultry and fish thing. For the last 32 years. 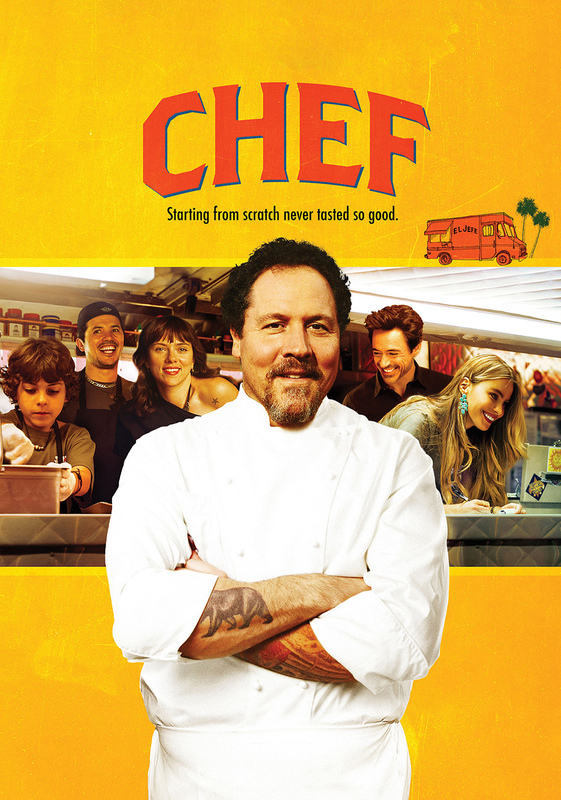 There is this awesome Jon Favreau movie called “Chef.” (This segues back – trust me.) I think it’s on Netflix. Seriously. Watch it. It’s kickass. Jon Favreau is a chef who has a meltdown that goes viral on social media and he ends up with a food truck where he makes the most epic Cuban sandwiches. Obviously, there’s more to it. But for our purposes here, I’m talking about the sandwich. I even linked this picture to the recipe from the movie…in case you’re inspired. So the movie was about family, and following your passion, and simplicity, and, of course, food. So, last weekend Steve and I were celebrating one of my best friend’s birthdays and we went to this great restaurant in Sonoma County called Bear Republic Brewing Co. And on the menu they had a Cuban sandwich (there’s that segue I promised you) and Steve ordered it. On a side note, I found these socks (courtesy of the Bloggess) and I think I need them. 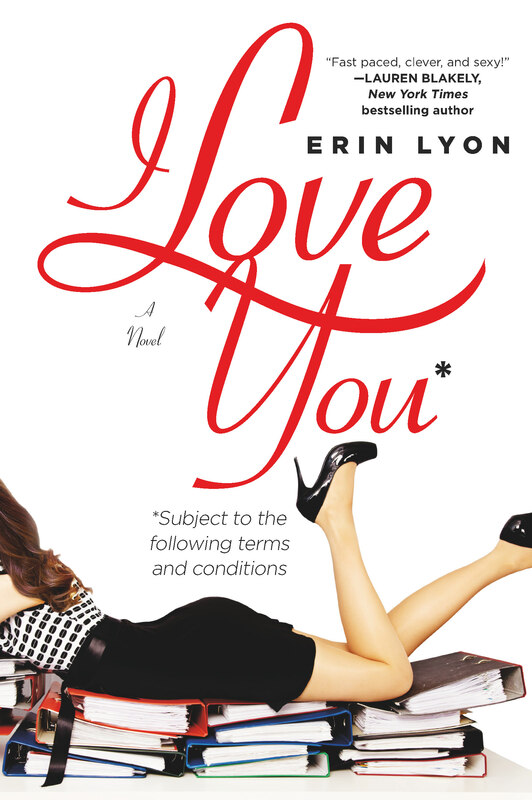 I included the link for this as well in case you need them, too. So go out there and seize the hell of the day, my friends. Seizing the f*cker as we speak! Hahaha. I’m not technologically equipped for it – I told you. Oh, I thought that was you trying to play some kind of, “I’m too old” card. I can make you a diagram if that’s the case. Love those socks! Also love your attitude……Carpe Diem, indeed! There was a store where I used to live called Sox Appeal. Loved that place! First of all I love your blogs, not just because you’re my friend, I just enjoy your writting. Second, that’s a good movie. Third, I find myself doing things and saying things, after my grandma passed away. I don’t know if it’s because I’ve come into my own or I never wanted to disappoint her. Either way I totally get what you wrote about. Love ya! Saw that film. Loved it too.